My new entry over at CNET Asia Community Blog is up. 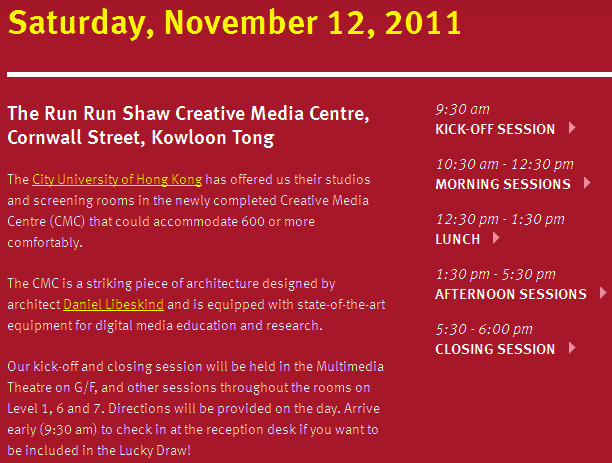 This week’s entry, “BarCamp Hong Kong 2011 on tomorrow“. A price you really can’t beat: US$330.00 for a Commander and Receiver at the time of writing this post. US$130 for a receiver. Check out the following video review from the author as well. Head over to their e-store for more information. For those who don’t know who Edison Chan is….. check out this ChannelAsia’s article. Great pic circulating on Facebook this morning, source unknown.